Not all booking engines are created equal. A higher conversion rate is our goal and to get there you need to implement the right booking engine solutions proven and trusted. We are booking engine agnostic and provide insights on top providers and preferred partners. 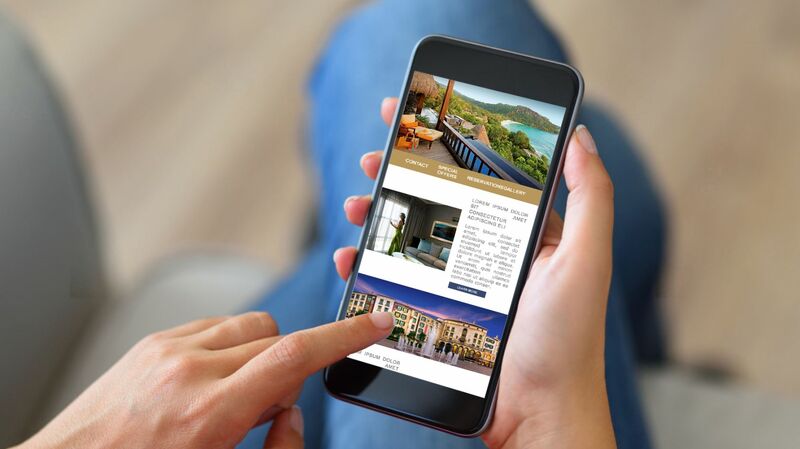 We can develop a custom booking engine and provide you low-cost turn-key mobile-first solutions to meet your needs and grow your bottom line. For more information by filling out the form below.